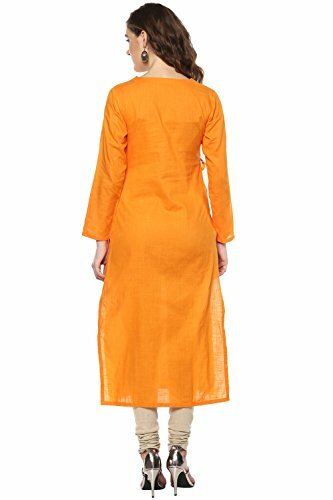 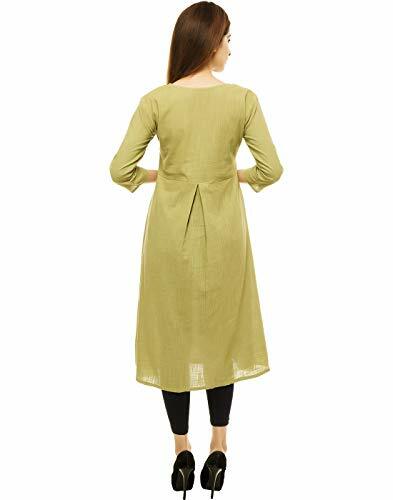 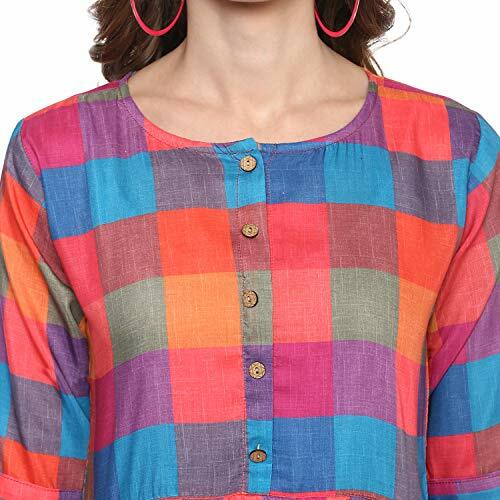 Made from Rayon Fabric, Kurti has Round Neck. 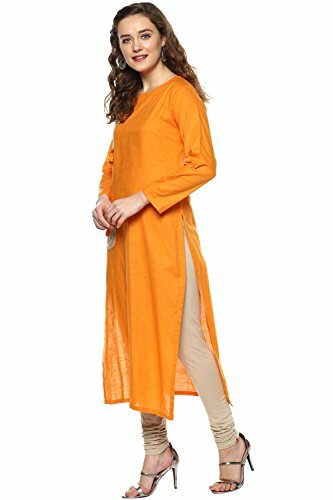 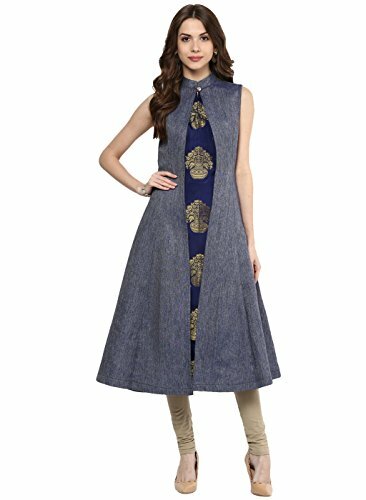 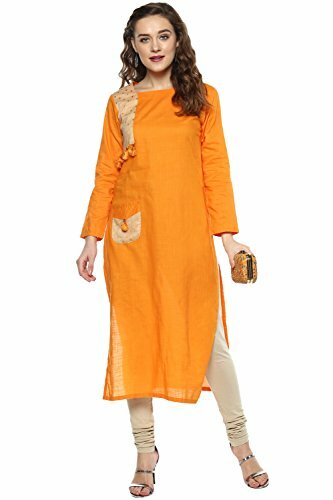 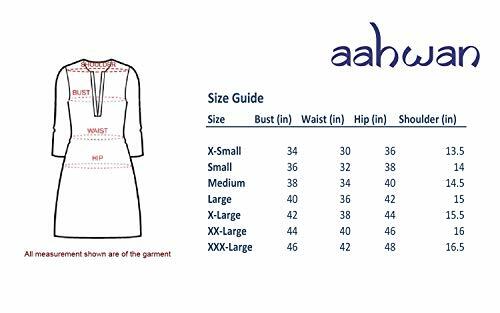 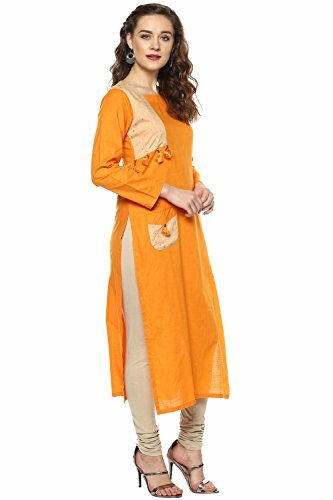 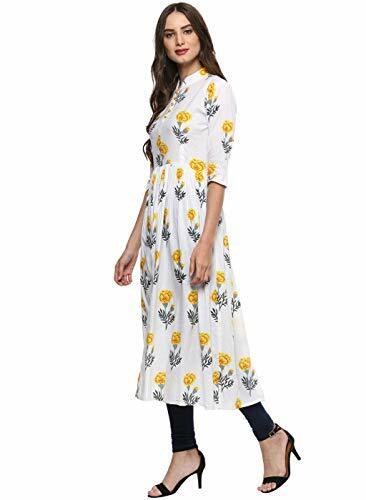 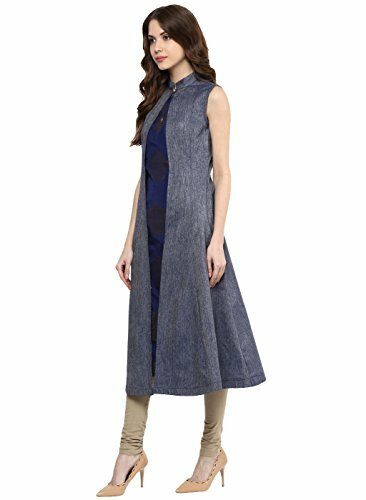 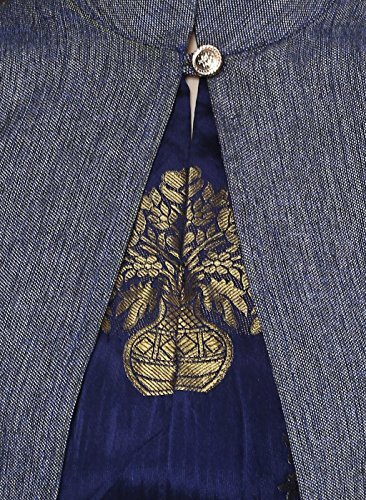 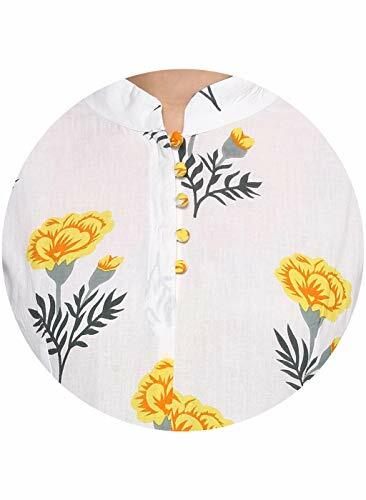 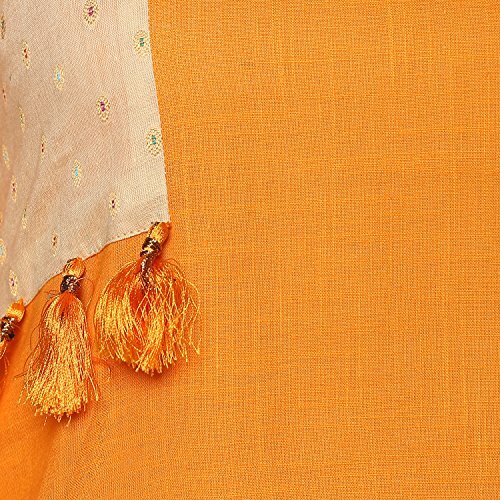 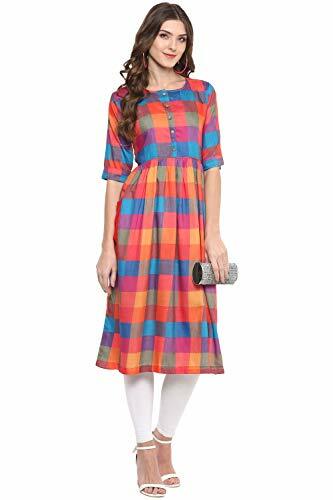 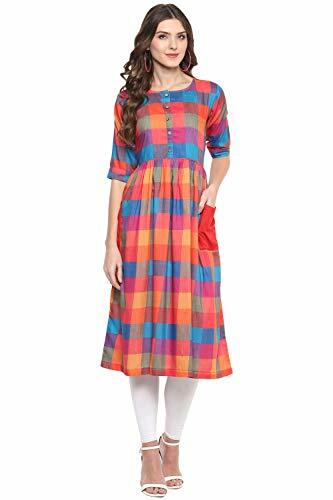 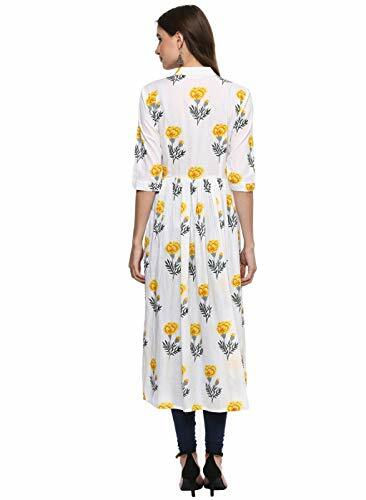 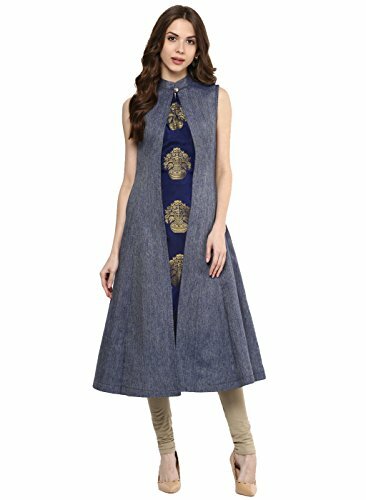 Kurti has Knee Length with Straight Pattern. 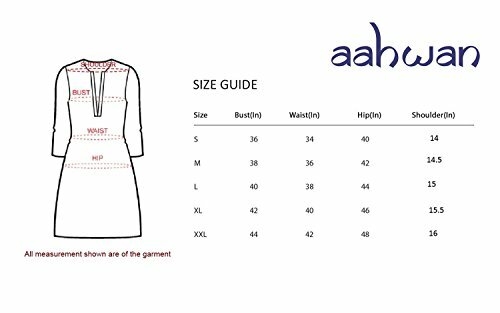 Seller Note: Only buy from Seller 'AAHWAN CREATION'. 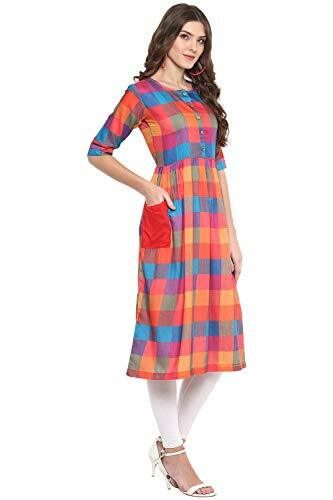 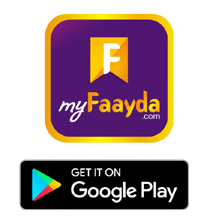 We do not take guarantee of product which is brought from Other Seller. 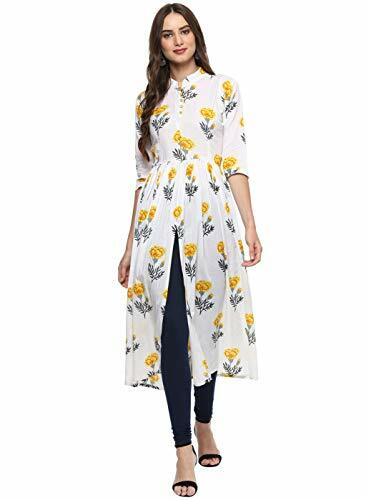 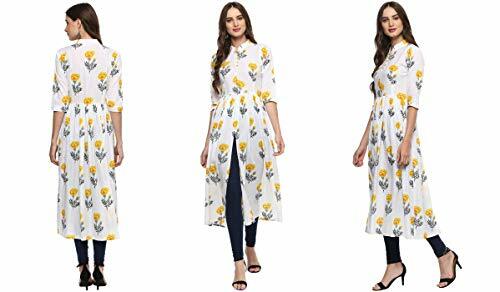 Made from Rayon Fabric, Kurti has Caller Neck. 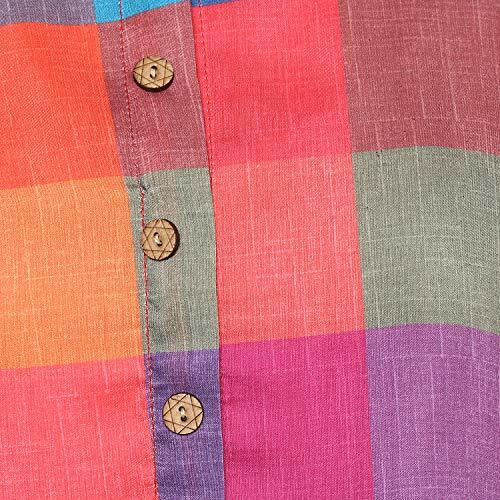 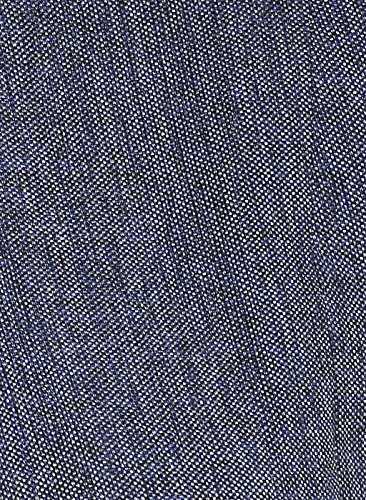 | Geomatric Print fabric is made of Muslin Silk. 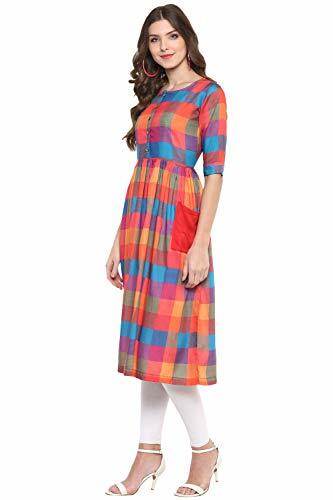 With Half Sleeve look and Unique Geomatric Printed Fabric, You Will be Center of Attraction. 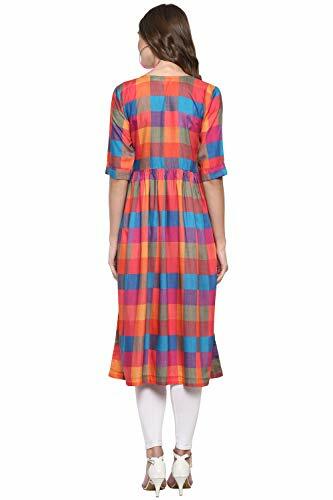 Kurti's Length is 45 and It is Calf Long. 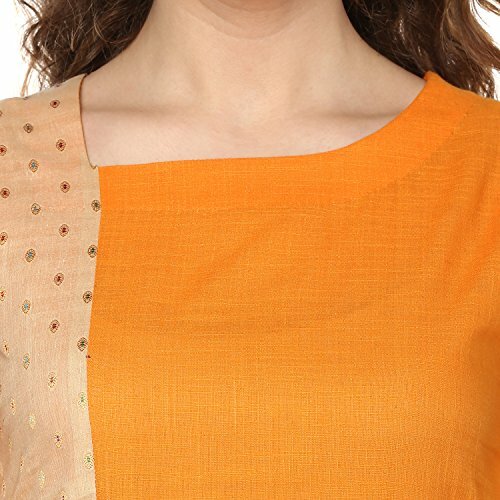 Made from Fabric Poly Cotton which are comfortable to your skin. 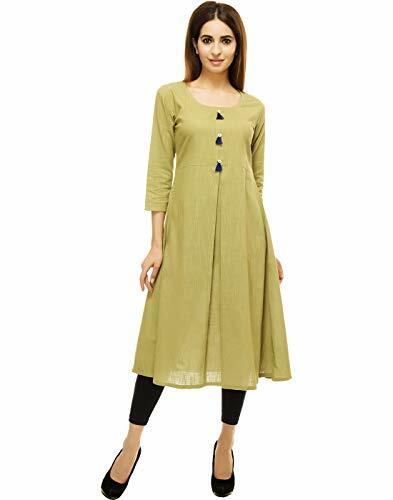 Kurtis are perfect match for Casual Wear and Work Wear. 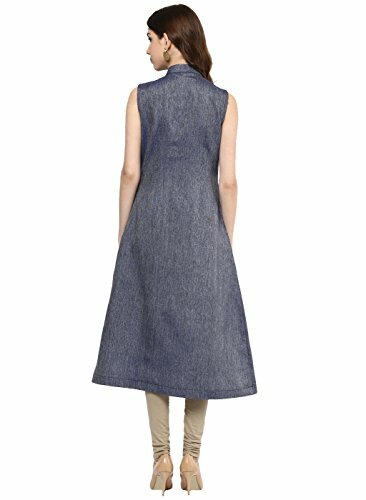 Wash Care: Machine Wash Only.